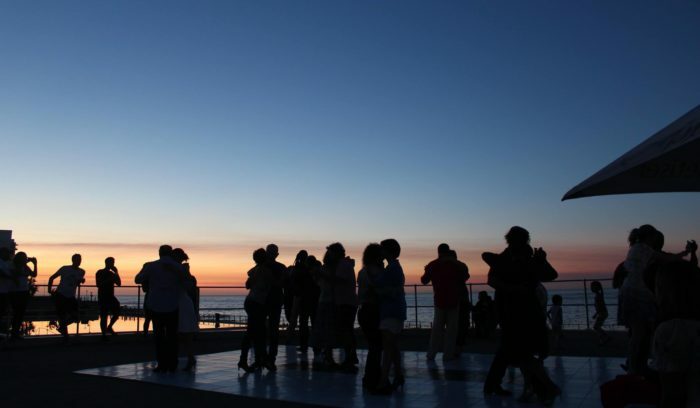 Tango Cape Town Summer Series will be hosting an outdoor social Argentine tango dancing event at the Promenade on Sunday, February 3, 2019 from 6pm to 8.30pm. Dj Sylvia Westcott will be playing your favourite tunes at the Pavilion Forecourt, next to the swimming pool in Beach Road, Sea Point. The event is FREE. All are welcome to come dance or watch. Refreshments and food will be available for purchase from the surrounding kiosks at the Pavilion.